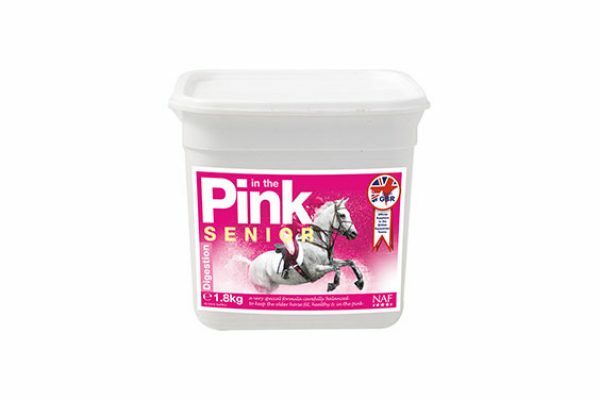 In The Pink Senior is especially formulated to meet all the nutritional requirements of your older horse and is designed to give him all the support he needs to stay forever young. A year ago, when Steph Gillard went in search of a show jumping pony for her 12-year-old daughter Mollie, never did she think she would turn to a 26-year-old pony named Bert to keep up with the busy competition schedule. Now some 12 months on, Steph and daughter Mollie are extremely pleased they found Bert, a 14.2hh New Forest cross gelding, who had been turned away to grass for several years after his previous family had out-grown him. 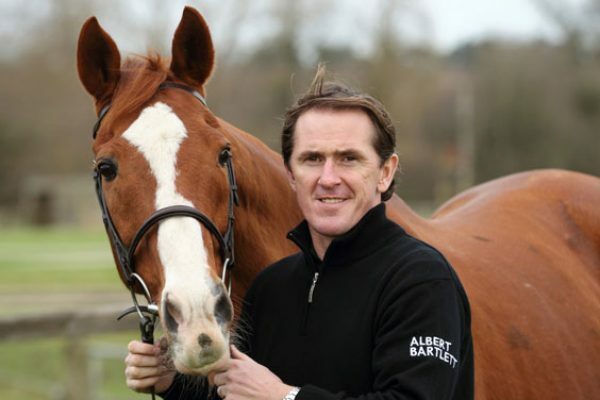 Said Steph: “Bert had been turned out in the field for years but his owner said that he had a brilliant jump in him. At first we thought his age would have affected him, he would be too old and would not have enough go in him. “However when we went to see him and Mollie tried him out we realised his owner was not wrong! We bought him June time last year and then set about gradually bringing him back into work. 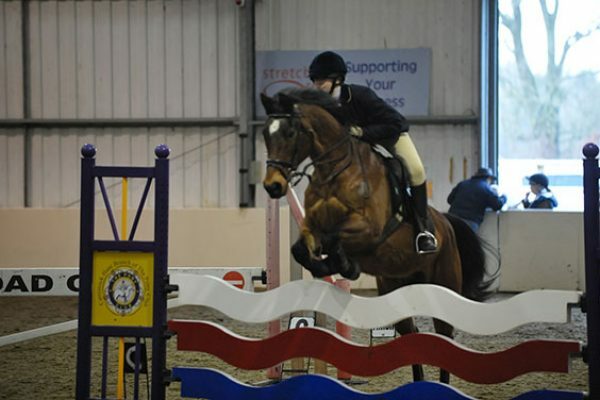 “Since getting him fit Mollie and Bert have been unaffiliated show jumping nearly every weekend, jumping indoors in the winter and taking part in Pony Club activities throughout the year. 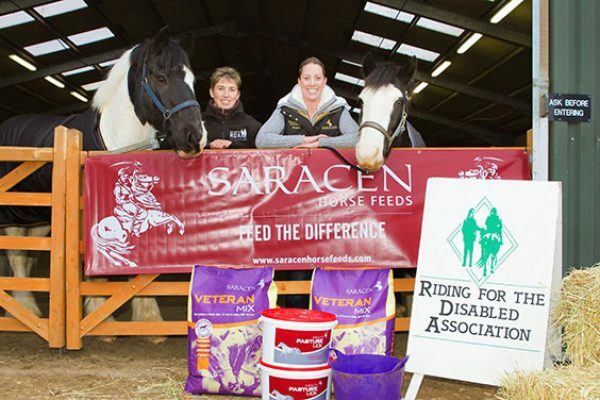 “A big part of his success is down to his diet, we needed a feed that would help build him up and help him regain condition as we started to work him more and more. “After feeding TopSpec in the past and using their excellent helpline service I knew I could get all the advice I needed and Bert would get the correct nutrition required. “He is fed on TopSpec Senior Feed Balancer which provides essential nutrients to help keep his joints supple as well and TopSpec Cool Conditioning Cubes, to help provide him with the condition he needs without fizzing him up. Despite his age he already has plenty of go in him! He also gets TopChop Grass or TopChop Alfalfa to help bulk up his meals and keep his weight on. 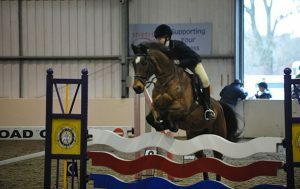 Mollie and Bert have a busy season of outdoor show jumping ahead with Pony Club rallies and events to look forward to as well as the Pony Club Area Finals which they have qualified for.